Last week, Stephen Colbert & associated networks, announced his Late Night bandleader, jazzman Jon Batiste. Rather than the dribble of diatribe that is a Press Release, the brilliant communication wizards over at Colbert Late Night, pushed this beauty out into the world. Read it in full and pine for an era when every product announcement, business news, and various media release could be done this way. Bravo, Colbert Team. Move over Madame Elizabeth Thibble, first female balloonist, because from this moment through perpetuity, June 4th will be celebrated as the day jazz virtuoso Jon Batiste became bandleader for The Late Show with Stephen Colbert! Batiste is an acclaimed composer and multi-instrumentalist who has mastered piano, melodica, percussion, bass, conversational Spanish and Microsoft Office (except Outlook, which cannot be mastered). He is an active member of the legendary Batiste family of musicians, hailing from cradle of New Orleans Jazz: New Orleans, The Jazz Easy. He is Julliard-trained, street-tested, and honey-baked, to seal in his juices. Here he is in conversation with influential friends! When the Late Show premieres September 8th, be sure to put on extra socks. Because Jon Batiste is going to blow your pants off, and you can use the extra socks to cover your junk. We all have our ways of managing money, my way is with amazing web tools. Who has time for counting dollar bills anyways? Move over Freshbooks, Motiv is in town. 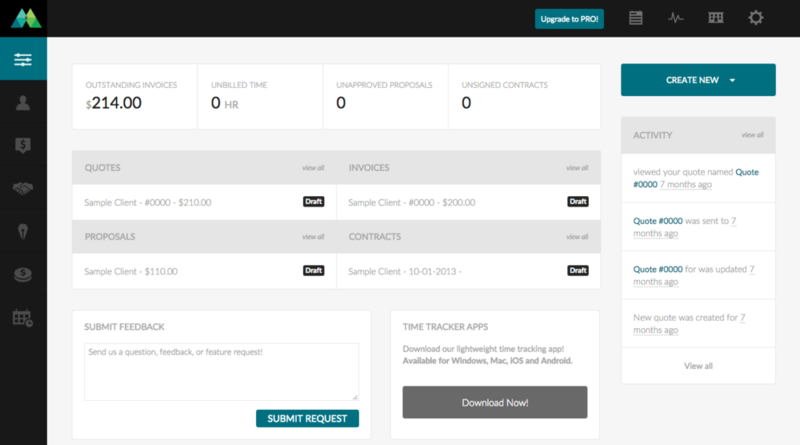 Beautifully simple, this time tracking & invoicing web software is just what a freelancer or agency needs to manage their finances. Bill, send proposals & manage employees without any extra nonsense. 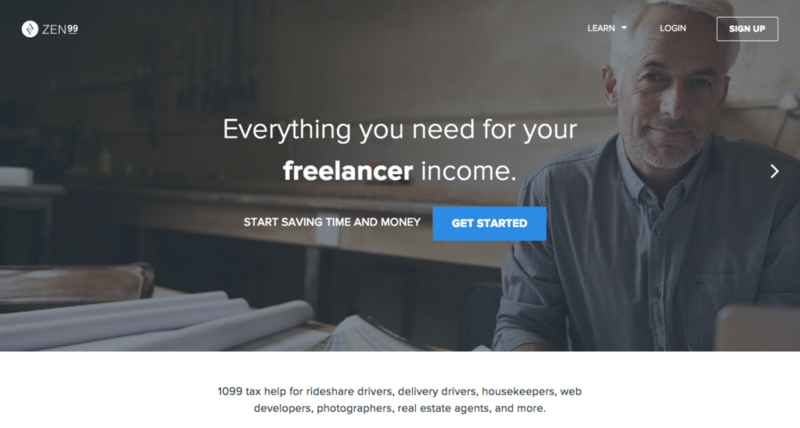 Think TurboTax for freelancers. Manage all of your 1099 tax documents, match transactions from your bank as work expenses, and always know your Quarterly tax payment amount. As an added bonus, sign up for health insurance that you can actually afford! Want to accept Bitcoin? 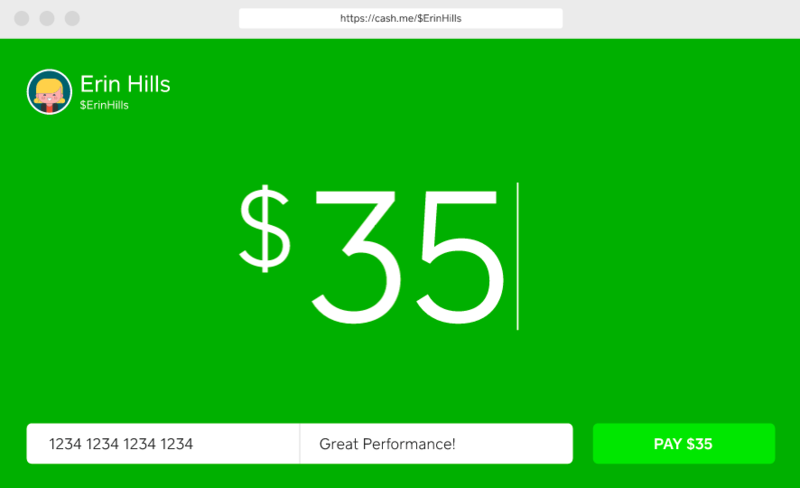 Coinbase makes it simple for anyone to buy, sell and cash out on the Bit Currency. Transactions are more secure than with typical USD, all purchases require dual verification, so you know you’re safe. AND, just for signing up they’ll give you 100, a $0.02 value — Don’t spend it all in one place. If you’re new to investing, Acorns might be the perfect fit. 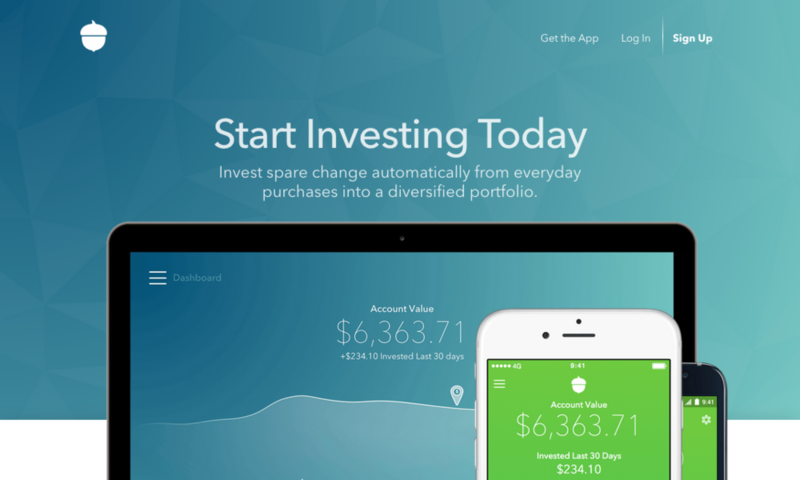 Automatically add your spare change from everyday transactions into specially curated Investment Portfolios – with companies you’ve actually heard of. Get paid for everything you do. Cash makes it simple for people to send you money for things as simple as splitting a bill to paying for your service. Signing up is as simple as putting in your phone number and debit/credit card. Money often shows up in your account the same day. What are you favorite finance apps and if you’re not using any, why not? Let us know in the comments section below. May is the month for leaving Spring behind and looking ahead to Summer. Here are a few of the tracks we are using to send off the season. IBEYI: “Mama Says”. This whole album is beautiful and extraordinary. These young, gifted sisters are the real deal. Eric Saade: “Girl From Sweden”. This video is terrible and hilarious. Our official commentary pictured right. Black Violin – A Flats. Hip-hop and violins. What??? Seriously, these dudes are aahhhmazing. Facto Delafé y Las Flores Azules – El indio. Lovely. How to Destroy Angels – Ice Age. More full album funky HipHop. This week, we dive into some of our favorite lesser-known tools for making email better, more personalized and modern. 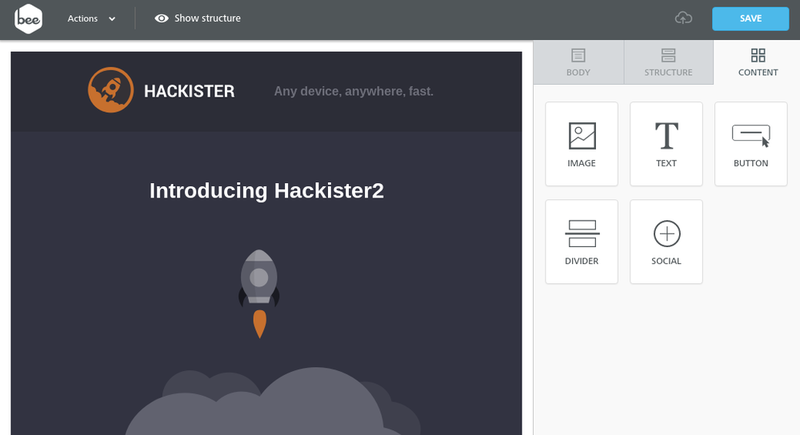 A rich email template creator that allows you to build professional emails in a matter of minutes, without having to worry about touching any code or even creating an account. Don’t tell anyone, but I think this editor might be better than Mailchimp’s. For anyone who owns their own website domain, PawnMail allows you to create unlimited email accounts for absolutely free. 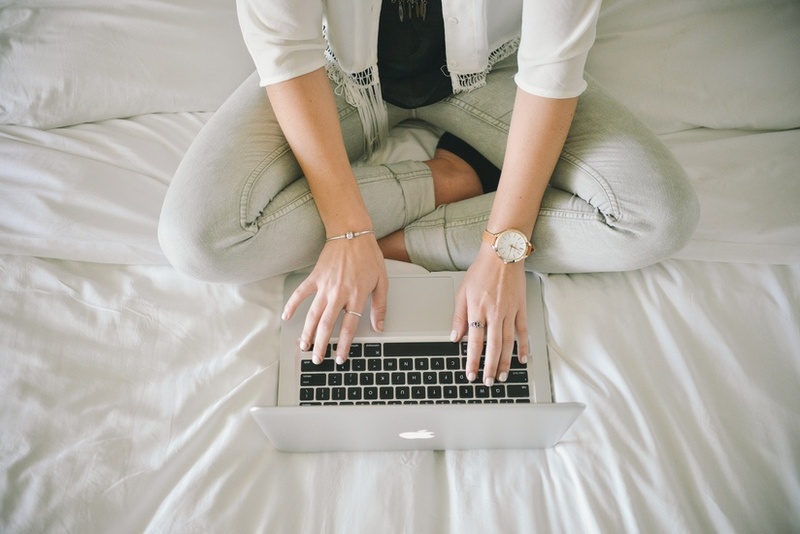 It takes under 10 minutes to set up with your hosting provider, then you’re up and running. 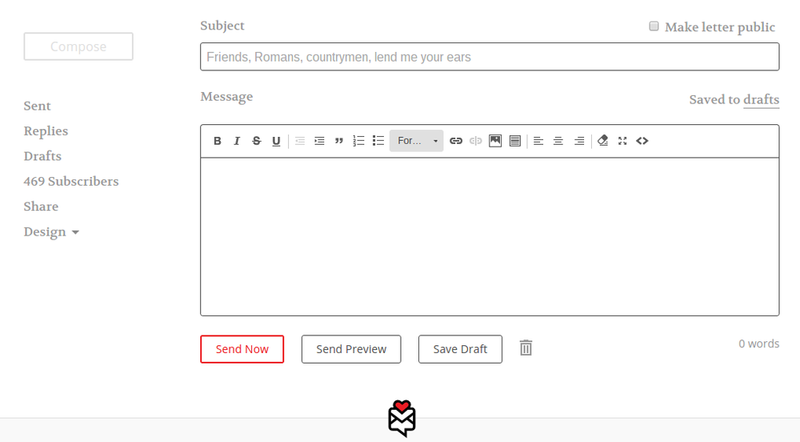 If you like to keep it simple, TinyLetter is for you. Create text based emails and post them to the web like a blog . It’s so easy and straightforward, it’s hard not to love it. Hate Spam? Maildude will be your savior. Messages only stay on the server for an hour, just long enough for you to hit verify on those new account emails. Sometimes words just don’t cut it. 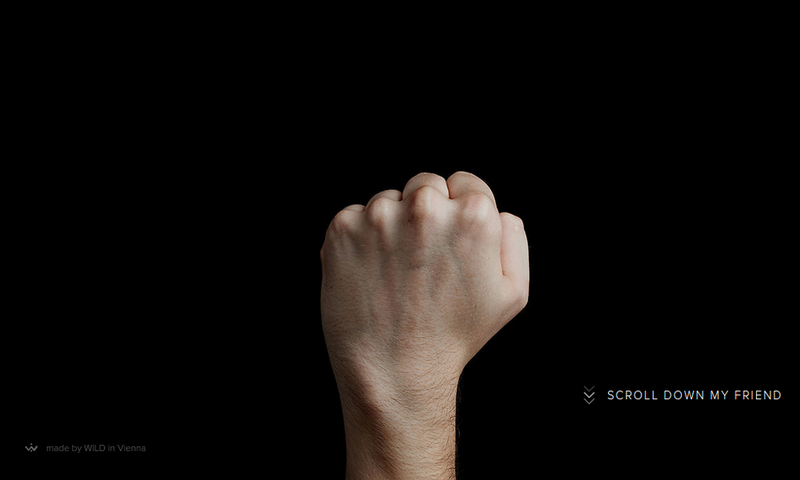 Let hands do the talking.